Kevin Ryan won the Newmarket 6f sprint with Teruntum Star in 2016 and TOMMY TAYLOR (Newmarket, 1.50) rates another live candidate in a typically fierce renewal. The selection missed out on any honours last season but was consistently campaigned in warm company and unlucky not to have collected in a Class 2 Ascot handicap when beaten a neck in a thrilling finish. He again ran with credit at York to end his season in mid-October and reappeared 16 days ago at Doncaster, no doubt to enter many a notebook. 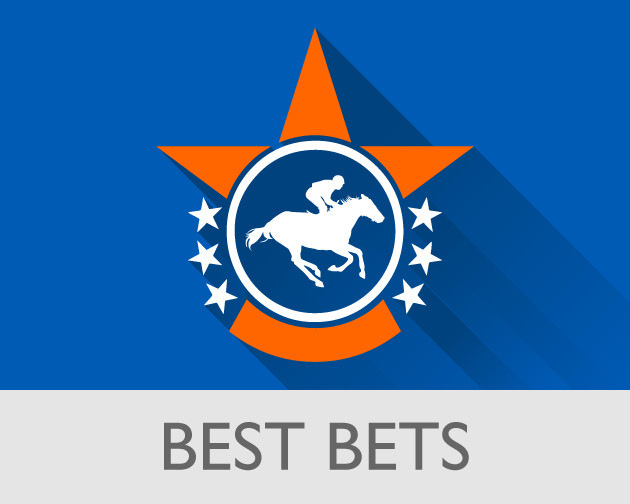 Reasonably well-backed, the five-year-old didn’t help his chance with a slow start but picked up well late on although any possibility of winning had gone. Tommy Taylor started last term on a mark of 107 but races off just 94 this afternoon and it’ll be disappointing if he isn’t very competitive. MAIN EDITION (Newmarket, 3.35) had a fine juvenile season winning two Group 3s, banked over £100,000 in prize money but ended the year tamely in the Group 1 Moyglare Stakes and Group 2 Rockfel Stakes. It may well be that the earlier exertions had started to take a toll and the hot company was beyond her. However, she returns fresh with a superior speed figure and holds entries for the both the Irish & Newmarket 1,000 Guineas. Back to her best (reported going well at home) she can win this. AQUA LIBRE’s (Wolverhampton, 5.45) first trip to Southwell 17 days ago will probably be her last as she appeared not handle the Fibresand surface. However, the mare should be a different proposition back at Dunstall Park where she ran so well in mid-March despite failing to settle. Taking such a keen hold probably did for her and, considering both her wins last year were achieved from the front, perhaps restraint is not the best tactic. Aqua Libre is back on a winning mark and, hopefully Joe Fanning will get a smart start out of her and not be caught this evening. 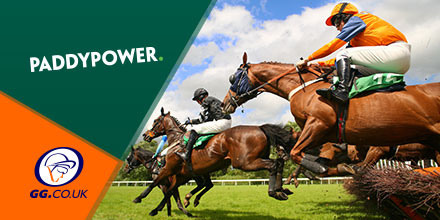 Sign up to [PaddyPower]((http://bit.ly/1QKJpHZ) here to claim a Bet 10, Get 30 offer!